With access control that is connected via your network you will be able to take control and manage your access control from one central PC, saving you hours of your own time. Our work with leading networked access control manufacturers, Paxton, ensures that we are able offer a versatile, easy-to-use system that brings together the latest intelligence of the technology. 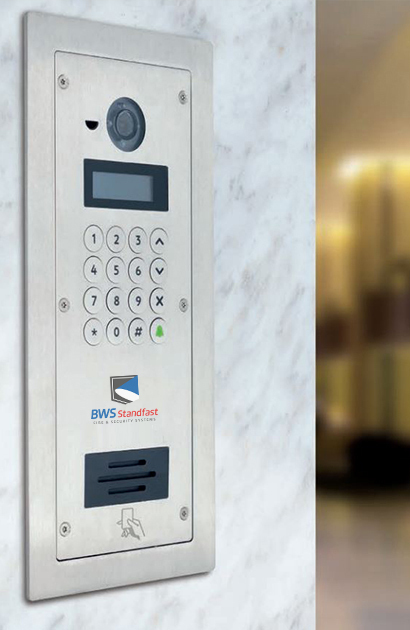 All networked access control solutions installed by our knowledgeable engineers provide a flexible security system, meaning that you can expand your security as and when you require. With our access control, you will even be provided with specialist software allowing you to take full control of entry. What do I get from networked access control? Access control can offer a flexible approach for the users' access rights. For example, people can be allowed to gain access through the main door of the property, but access through a another may want to restricted. This is perfect for back doors, home offices, and much more.